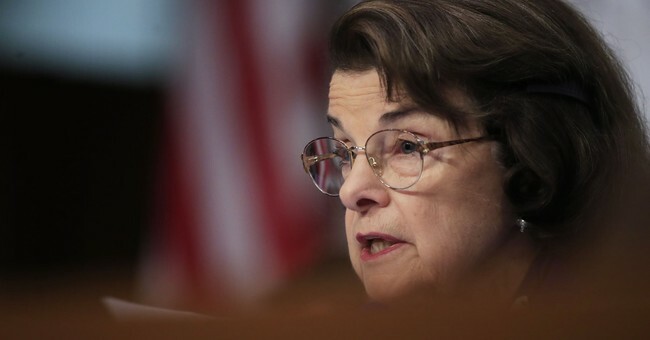 Shortly after The New Yorker published Deborah Ramirez's story detailing Judge Brett Kavanaugh's alleged sexual assault against her, Sen. Dianne Feinstein (D-CA) sent a letter to Chairman Chuck Grassley urging him to stop all confirmation proceedings. She also wants the FBI to investigate Ramirez and Ford's accusations. I am writing to request an immediate postponement of any further proceedings related to the nomination of Brett Kavanaugh. I also ask that the newest allegations of sexual misconduct be referred to the FBI for investigation and that you join our request for the White House to direct the FBI to investigate the allegations of Christine Blasey Ford as well as these new claims. Today, Deborah Ramirez came forward with serious allegations of sexual misconduct by Judge Kavanuagh. The New Yorker article recounting her experience states that there are witnesses who can corroborate her claims and who challenge Mr. Judge's account. An investigation needs to be conducted as part of Judge Kavanaugh's background investigation by career professional at the FBI – not partisan staff of the Committee. We need a fair, independent process that will gather all of the facts, interview all the relevant witnesses, and ensure the Committee receives a full and impartial report. Should the White House continue to refuse to direct the FBI to do its job, the Committee must subpoena all relevant witnesses.